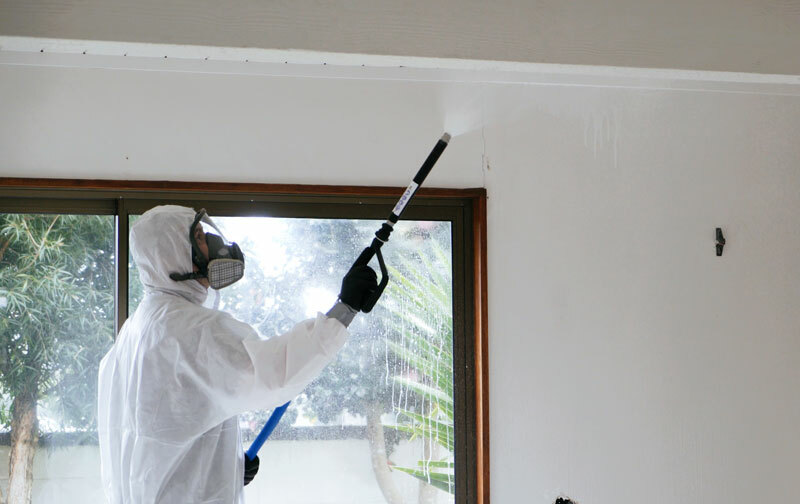 It is during the process of changing back from a vapour to a solid that meth can form strong bonds with surfaces in a home or business. To ensure that any meth residues are properly removed during the decontamination process it is important to use high-quality meth cleaning products. 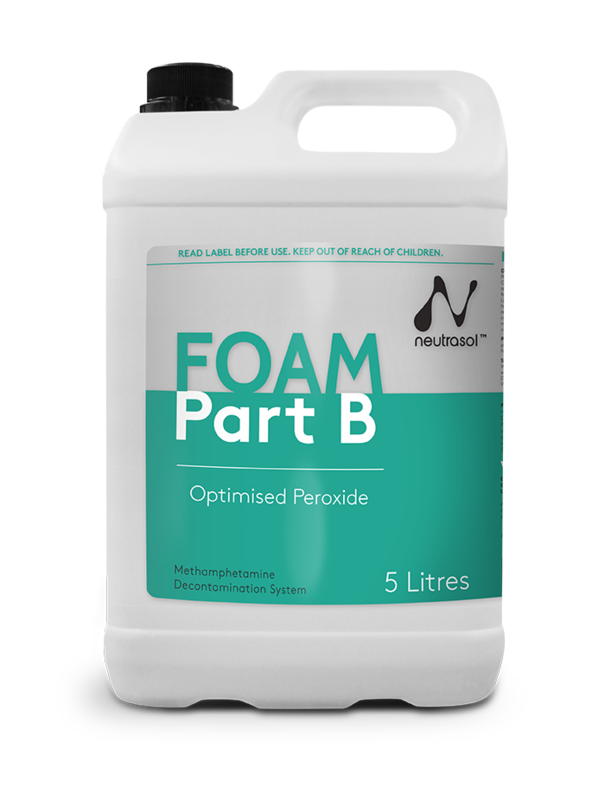 Decon Systems supplies the professional grade Neutrasol products to cleaning and restoration businesses across Australia for use in meth decontamination. Meth cleaning products are available to anyone who has completed our Australia-wide meth decontamination courses or an alternative approved meth testing and decontamination training programme. Neutrasol is a three-step process to remove meth residue from surfaces. A prep wash is used to wash down surfaces and then a foam wash is used to draw out the chemical residue traces. 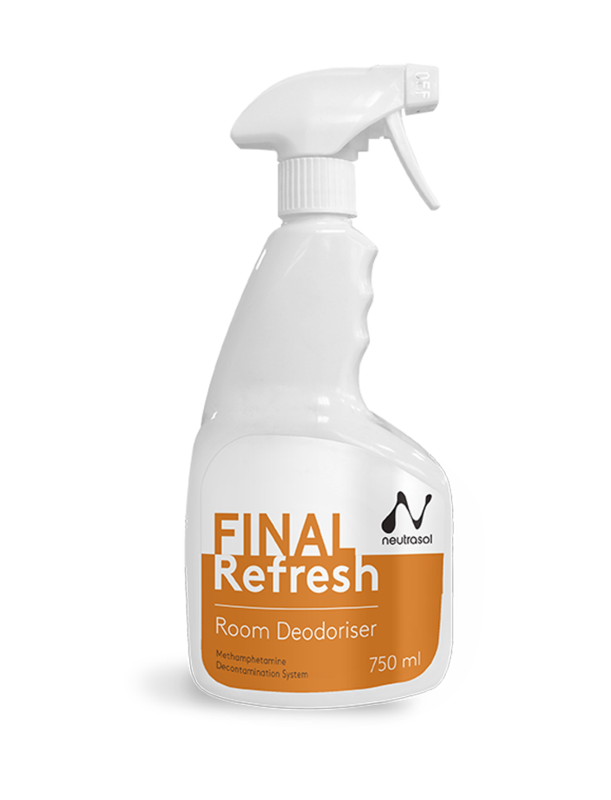 Finally, a refresher can be used to neutralise odours. Decon Systems recommends Neutrasol because it is quick to apply, is able to be left on surfaces for a longer time for better results, does not have a strong chemical odour, and is cost effective. Contact us if you wish to purchase Neutrasol meth cleaning products. Superior meth testing and meth cleaning products for Australian cleaning and restoration companies. Decon Systems offer expert training and guidance to ensure their meth cleaning products are used correctly for effective meth residue testing and meth clean up. Meth Rescue is a highly effective instant meth testing kit developed for methamphetamine residue screening. 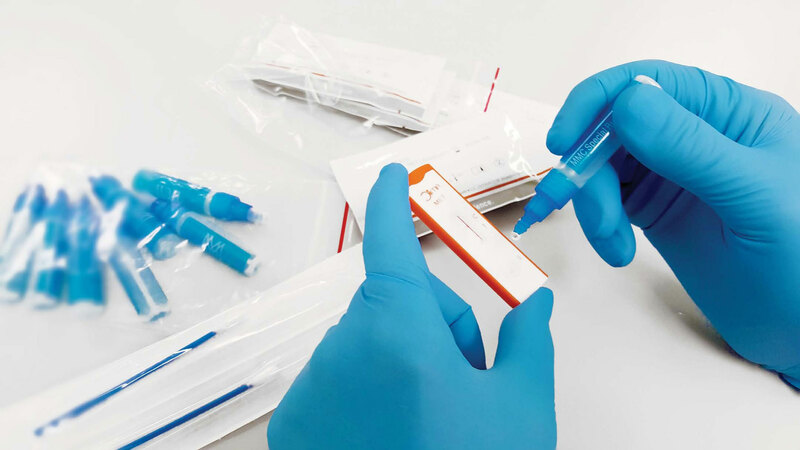 These tests are designed to instantly determine the presence of meth residue above the acceptable level of 0.5μg/100cm2, as per the Australian Clandestine Drug Laboratory Remediation Guidelines. Make an enquiry and we will be in contact as soon as possible.